25th November is designated by the UN as the International Day for the Elimination of Violence against Women. 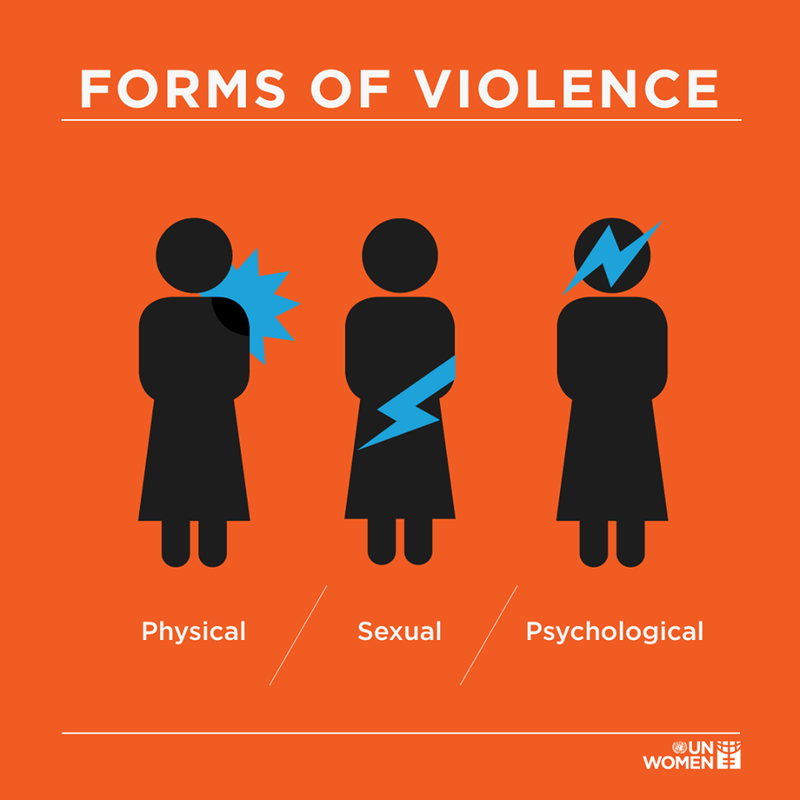 The day also marks the start of 16 Days of Activism Against Gender-Based Violence campaign — a global campaign from 25th November to 10th December — that thousands of organisations around the world participate in annually. In 2017, the campaign takes place against the backdrop of an unprecedented global outcry. Millions have rallied behind the hashtag #MeToo and other campaigns, highlighting that the scale and true nature of this issue is often hidden. How bad is the issue in India? Millions of youth and women are impacted by violence in India — either as victims or as perpetrators. 40% of children — more specifically girls — are vulnerable to threats such as trafficking, homelessness, forced labour, drug abuse, and crime. Almost 53% of children across the country, in a government-sponsored study, said they have faced sexual violence. In most cases, the perpetrator was known to the child. Only 3% of the cases were ever reported. 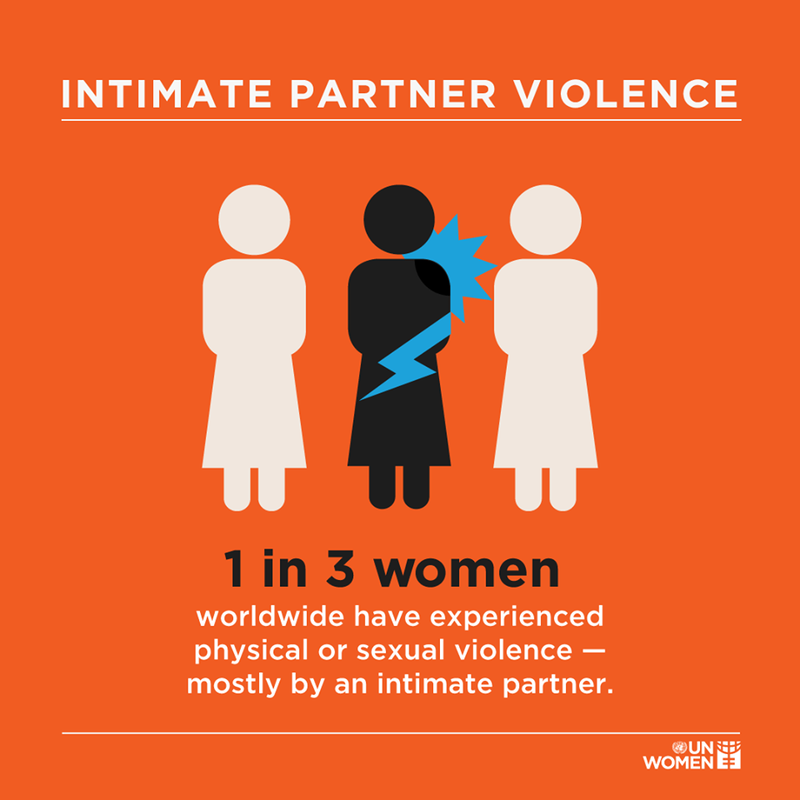 According to a UN report, over 70% of married young women are victims of domestic violence. More than half of India’s married women are wed before the legal age of 18. Many vulnerable women in India, such as tribal women, avoid going to government hospitals for deliveries due to fear of bad behaviour like shouting, cursing and even physical violence by hospital staff. 30% of marginalised women are violently assaulted every year because of lack of access to safe toilets. How is Anubhuti tackling this issue in Mumbai and its outskirts? In a nutshell, by empowering young women, sensitising young men and training relevant officials to be responsible for making our city safer, fearless and violence-free. More specifically, this month, Anubhuti has already undertaken two initiatives (full featured blog posts on these coming up as soon as time permits) and has lined up more initiatives to be conducted in the next fortnight. On 12th November, Anubhuti organised a rangoli competition in the semi-urban and rural settlements of Kolegaon in Dombivali East, using the medium of art to facilitate women empowerment. On 21st November, Anubhuti brought youth and local representatives together with top officials from Kalyan-Dombivali Municipal Corporation to discuss citizen demands put forth under the Sharir Sanvaad Abhiyan and Right to Pee campaigns. Gomantak Hall, Vile Parle East, 28th November, 1 pm – 5 pm — A conference between the people and the administration, where citizens will be airing their grievances regarding violence against women in their areas, and officials are held responsible to solve these issues in a collaborative manner. Kalyan-Dombivali, between 7th & 10th December (exact time TBD) — Training government stakeholders who are responsible for keeping our society violence-free for women: protection officers, elected women corporators and government school teachers. making them feel more empowered, aware and safe. But there’s still a lot to do and a long way to go. Your donations are our sole source of funding; we fulfil our mission efficiently. This year, Anubhuti is seeking volunteers (for documentation, report writing and social media) and to raise funds for activities that will impact more than 50,000 people across the districts of Mumbai and Thane. If everyone reading this donated, we hopefully wouldn’t be short on funds. Not everyone can donate, but if you can, please consider giving whatever you can to help us carry out our mission. All donations will go towards activities during these 16 days and beyond for ensuring safer sanitation, health, education and legal experiences for Mumbai & Thane’s youth and women.